Crowdsourcing has become an increasingly popular method for scientists and deep thinkers to solve problems that would otherwise be far too staggering a challenge to tackle on their own. I’ve written in the past about crowdfunding efforts, but this is something different: actually handing over the problem to the public. It’s citizen science! 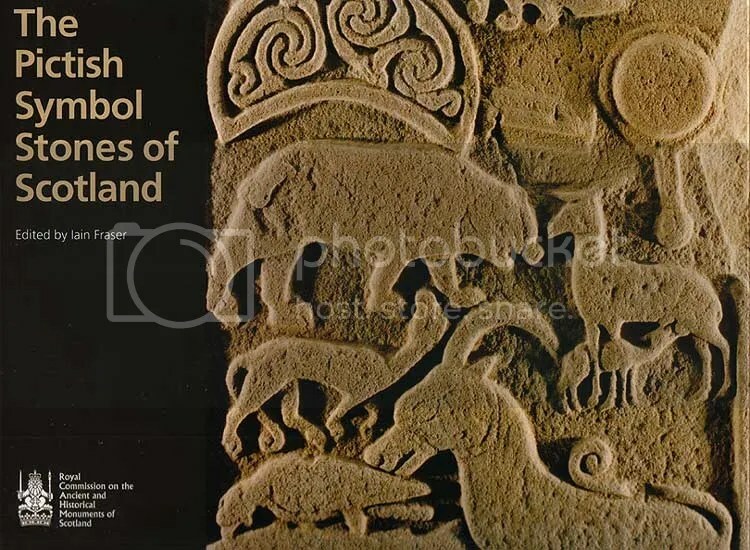 The National Museums Scotland are trying to reassemble the shattered design on a Scottish relic dated back to the year 800 or so, hoping that reaching out to nonprofessionals will help them to restore the intricate designs that once adorned a sandstone slab centuries past. The pieces will be grouped into categories — for example, corner pieces, or parts of the design’s knotwork. That will help users organize the work into manageable subtasks, as if they were working collectively on a huge jigsaw puzzle. Suggested solutions to parts of the puzzle would be judged by fellow users, and then passed on to the professionals. This mix of science and puzzle-gaming has engendered marvelous successes before. The Search for Extraterrestrial Intelligence (or SETI) utilizes dozens of citizen computers for processing power in order to more efficiently scan the skies for signs of intelligent life beyond Earth. The FoldIt program led to the crowdsourced discovery of the structure of a monkey HIV virus in ten days, after a decade of attempts by scientists. This is yet another amazing example of puzzle solving making a true contribution to our understanding of the world. And it’s always nice to remind ourselves that puzzles can be all fun and games, but they can also be something much much more. This entry was posted in PuzzleNation, Puzzles and tagged 3-d mapping, Archaeology, Crowdsourcing, DIY puzzling, FoldIt, games, Geeking Out, History, National Museums Scotland, Pictish, Pictish stone, Pop culture, Puzzle art, Puzzle to solve, PuzzleNation, Puzzlin' fool, SETI by gmdirect. Bookmark the permalink.